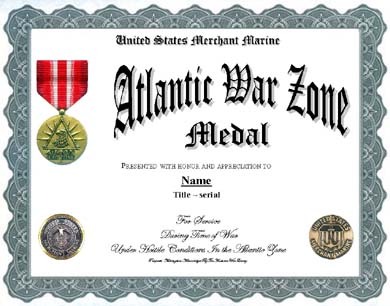 Atlantic War Zone Medal, for mariners who served in the Atlantic War Zone including the North Atlantic, South Atlantic, Gulf of Mexico, Caribbean, Barents Sea, and the Greenland Sea,between December 7, 1941, and November 8, 1945. Design: The compass rose is traditionally associated with maritime navigation and the superimposed triangle with duty and service other than in the Armed Forces. 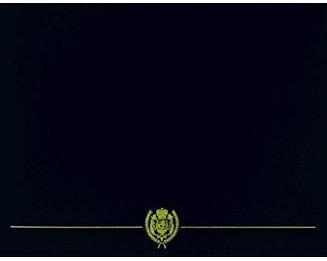 The eagle symbolizes the United States and freedom.